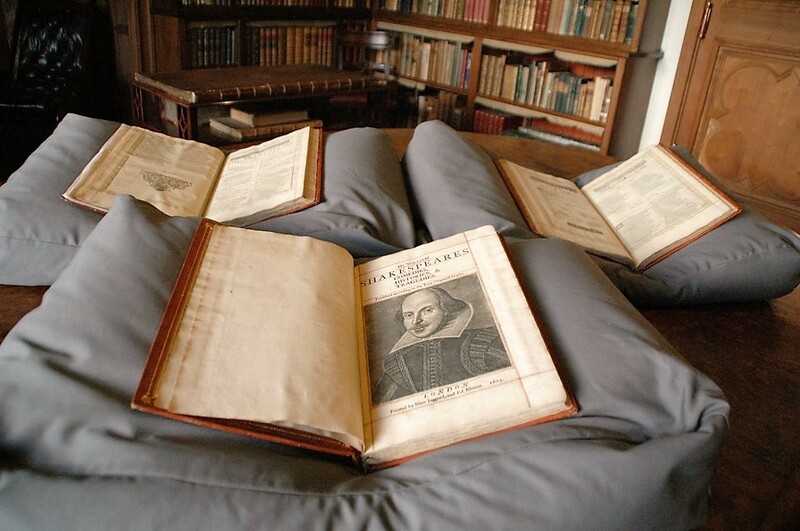 A copy of Shakespeare’s First Folio, one of the most sought-after books in the world, was last month discovered in a stately home on a Scottish island. On April 7, Emma Smith, professor of Shakespeare Studies at Oxford University, travelled to Mount Stuart on the Isle of Butea and authenticated the First Folio as genuine. The discovery comes on the 400th anniversary of the playwright’s death.